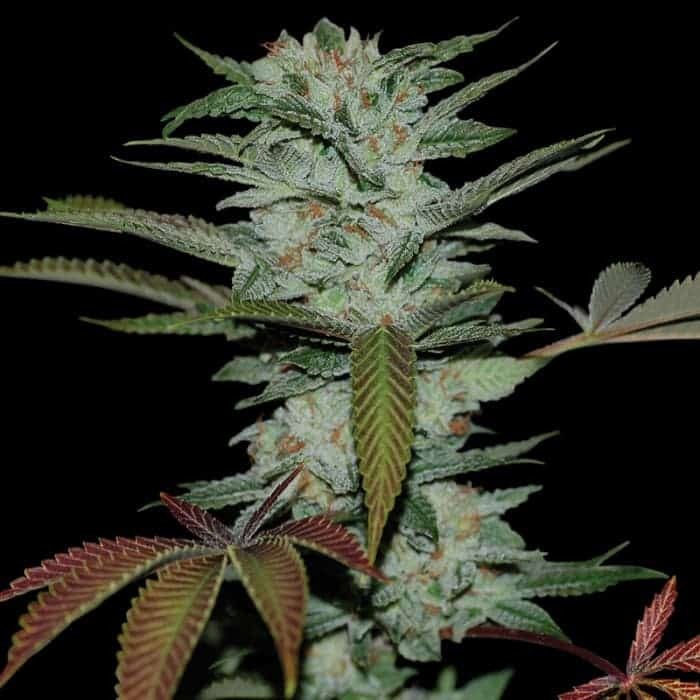 Animal cookies seeds are a cross between the famous Girl scout cookies and a male Fire OG Bx3plant. 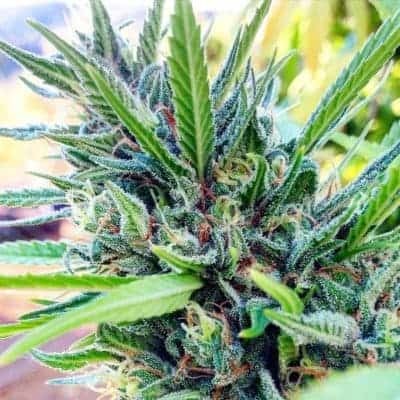 The best qualities of both the strains are brought forward. 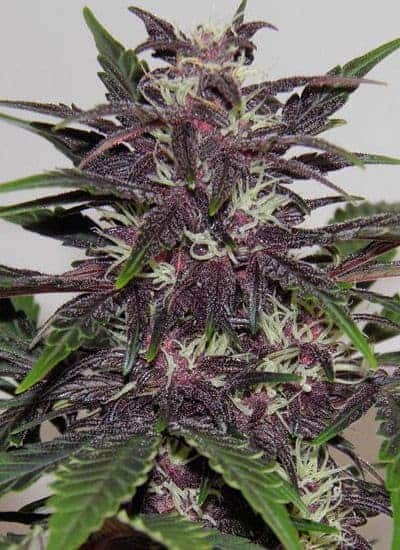 Animal cookies have a typical cherry flavor with an enhanced potency. 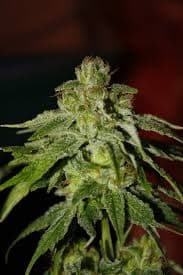 The yields per plant are light but the utility is very high owing to the high THC content in the plant. 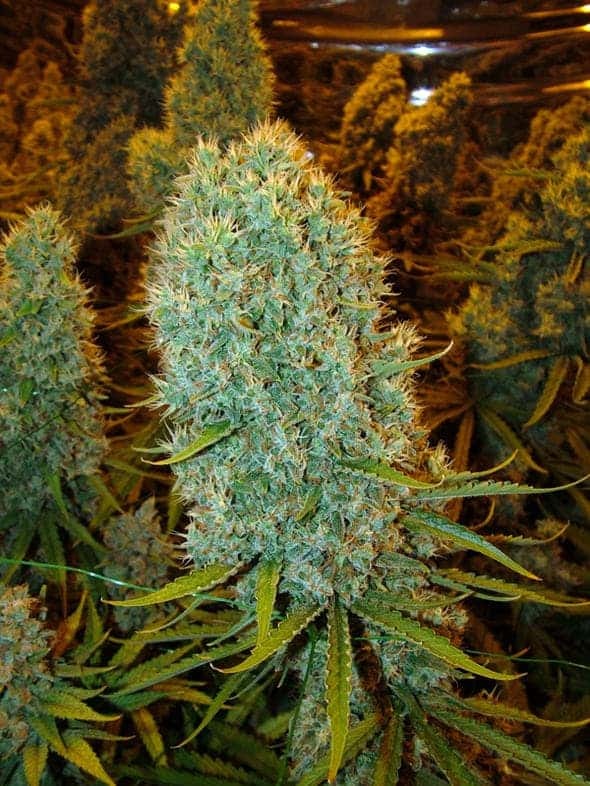 Medically this strain is used in patients with insomnia, depression and chronic pain. 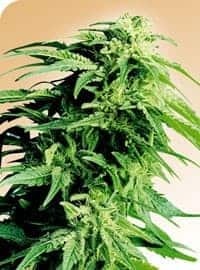 The sweet and sour aroma along with heavy physical effects are sufficient to excite any veteran user to try this strain. The seeds are a source of euphoria and relaxation. 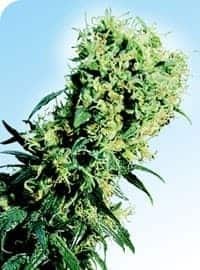 It is so potent that it can make chronic and severe pain disappear.